The first capital of Tennessee has come quite a long way since its original settlement in 1786. 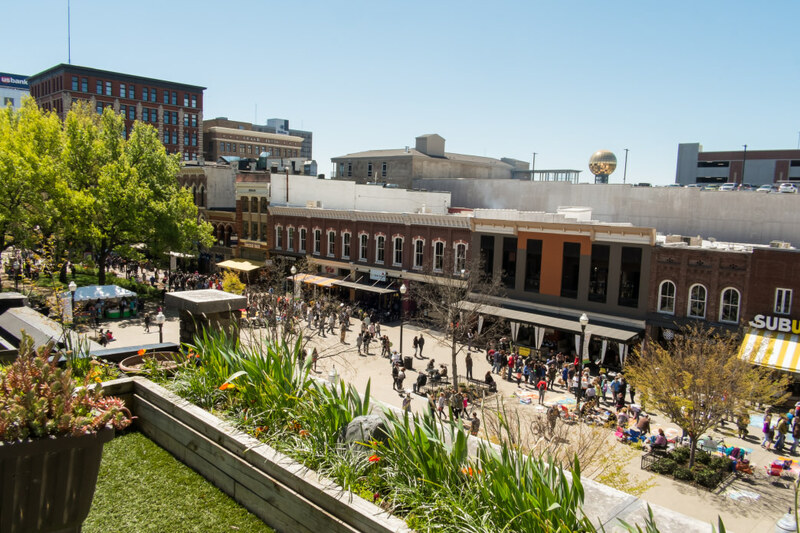 Once a deeply divided Civil War city, modern day Knoxville is coming into its own identity. With a flourishing arts and restaurant scene, the city is filled with visitors and locals alike who value its proximity to an array of breathtaking backdrops for hikers, bikers, and paddlers. 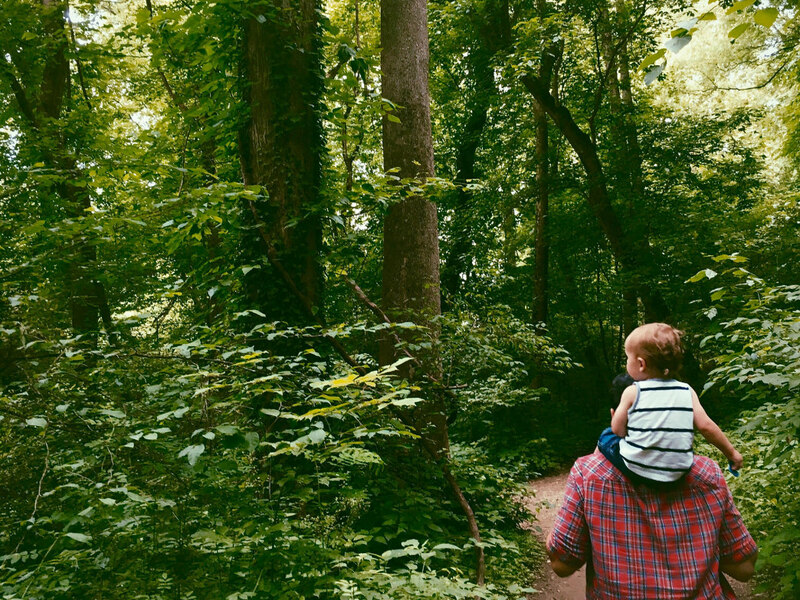 To make the most of a two-day stretch in the "Queen City of the Mountains," check out these recommendations to enjoy both sides of this complex county seat—from museums and nature centers to paddling and hiking your way to some of the best views in the state. After grabbing a cup of coffee and a morning snack from Old City Java (don’t miss the street art out back), warm up for your day with a morning stroll through the University of Tennessee’s McClung Museum of History and Culture. Another great place to start is the East Tennessee History Center for some local context, from decorative arts and relics of local life to natural artifacts giving clues to the region’s past. Or, skip the indoor intro all together and head on across the river to the Ijams Nature Center, where you can explore the moss-covered boulders and rock walls of Hayworth Hollow, take in a meditative view of "God’s Chair" from the rock bridge at Ross Marble Quarry Loop, or rent a canoe, kayak, or stand-up paddleboard for a couple hours of fun on the lake. You’ll definitely work up an appetite at Ijams and will need some fuel to get you through an afternoon of outdoor adventures. Drive up to Litton’s, a no-frills market, restaurant, and bakery on the way to House Mountain, and enjoy a simple sandwich, salad, or blue plate lunch, and don’t leave without getting a brownie or slice of pie to go. Now, head 13 miles east on Washington Pike to the 500-acre House Mountain Natural Area, maintained by East Tennessee’s Legacy Parks Foundation. Spend the next few hours hiking your way up a singletrack trail to the highest point of Knox County, where you can see the Cumberland Mountains, the Smokies, and the Knoxville skyline all from one heavenly vantage point. Assuming you’ve got some energy left, spend the rest of your afternoon and early evening picking fruit at the Fruit and Berry Patch, which is about 30 minutes west of House Mountain. If it’s summertime, you’re in for a cornucopia of juicy treats like blackberries, blueberries, peaches, grapes, and sweet corn. Fall brings apples, gourds, and other autumnal harvests, while treats like honey, sorghum syrup, fried pies, and farm fresh apple cider are ripe for enjoyment all year-round. For a hearty dinner, head back downtown and stop into Stock & Barrel in Market Square, indulging in its local award-winning burgers and fries. They don’t take reservations, but you can wait out a table at the bar and spend time sampling spirits from its impressive bourbon menu, spilling over with more than 70 options. A meal at this farm-to-table spot gives you a taste of several local proprietors’ wares, too, like bread from Flour Head Bakery, bacon from Benton’s Smoky Mountain Country Hams, and cheeses from Sweetwater Valley Farm—all from a cozy, historic space where Knoxville City Hall used to be. And there might even be some live music at the open-air stage at the square’s north end. Quite a bit of central Knoxville is closed on Sundays, but you can still wolf down a big Southern breakfast at Tupelo Honey Cafe before spending the day in the Smokies. The restaurant, part of a small chain that’s popular in Tennessee, Georgia and the Carolinas, serves up popular down-home pairings like shrimp & grits, steak & eggs, and chicken & biscuits, as well as salads and scrambles for health-conscious diners. 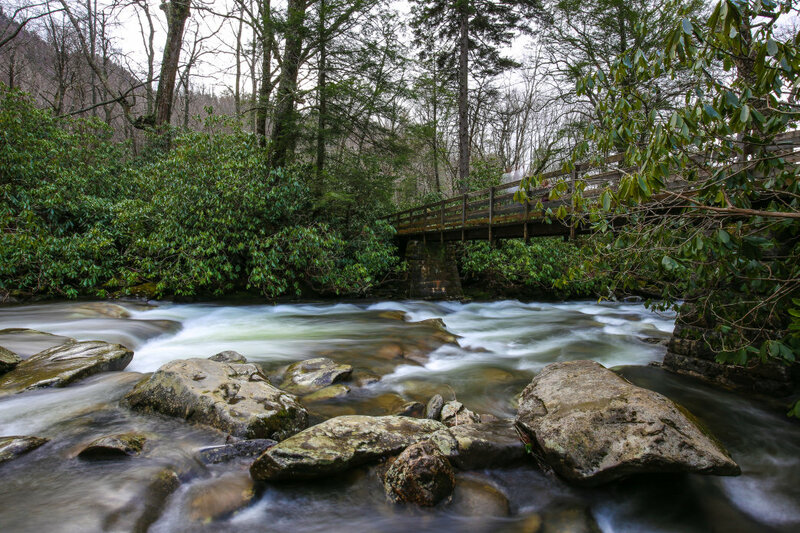 Once you’ve had your fill, it’s time for road trip down south to Great Smoky Mountains National Park for some fresh mountain air. While the range stretches across a generous portion of the Tennessee/North Carolina state line, Knoxville’s proximity to the park’s northwestern edge makes the mountains a must-see, even if only in town for a weekend. 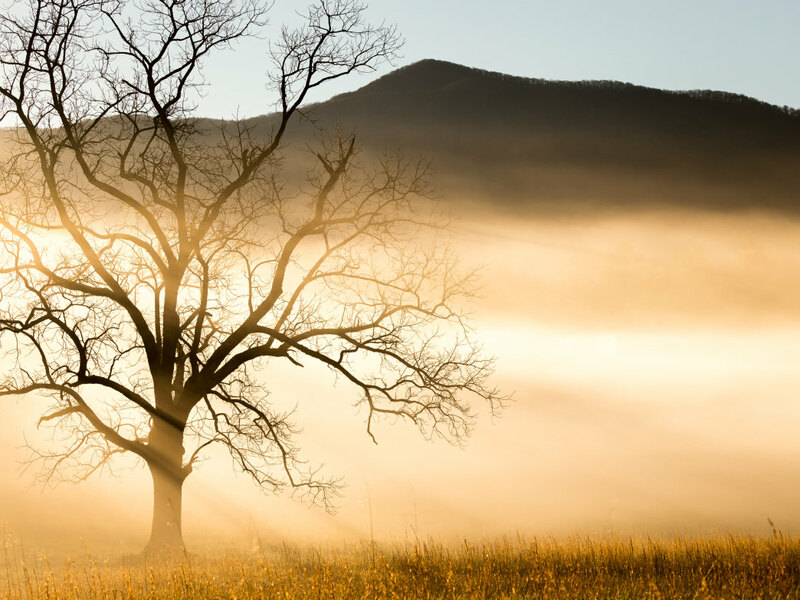 The Cades Cove Nature Trail in particular is perfect for a first-time visitor to the Smokies. 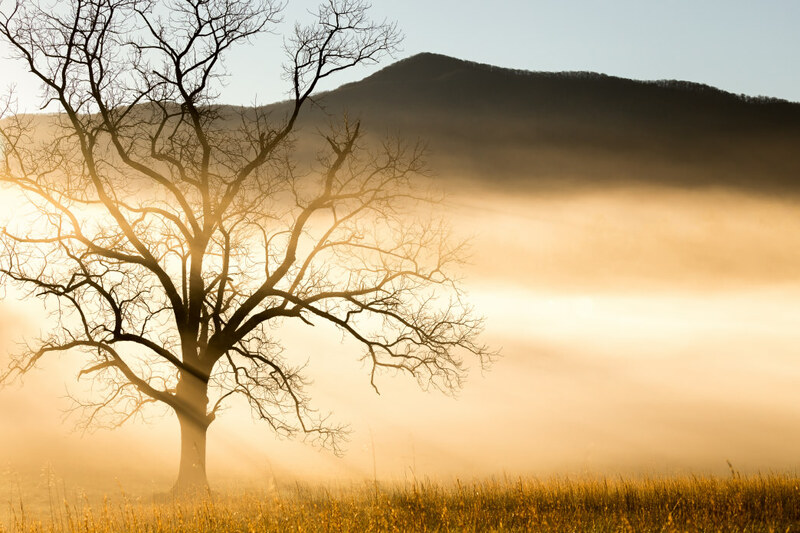 Popular with campers and daytrippers alike, Cades Cove offers a variety of activities from casual cultural exploration to rugged outdoor challenges. Just a little over an hour away from Knoxville, it’s an ideal place to get a glimpse of everything the park has to offer. You can simply drive the 11-mile loop, stopping to explore churches, grist mills, and other structures along the way, stroll along the nature trail, or embark on a tough hiking excursion, even setting up camp overnight if you want. With another day well spent, consider ending your East Tennessee experience with a celebratory picnic, snacking on treats from your stop at Litton’s earlier in the day. Or, if you can’t end your trip without taking one last bite out of Knoxville proper, head back into the city for a steak and local ale at Downtown Grill & Brewery or a hard-earned slice at Hard Knox Pizzeria before bidding it a fond farewell.